Outback - Prime Beef with Peas — The Outback Pie Co. 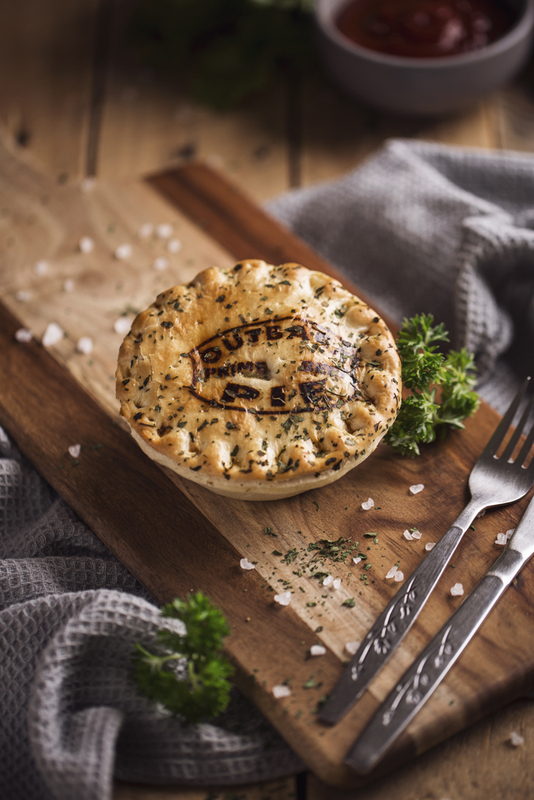 Original award winning Prime Beef pie filling topped with slow cooked mushy peas. The first mushy pea pie on the commercial pie market.